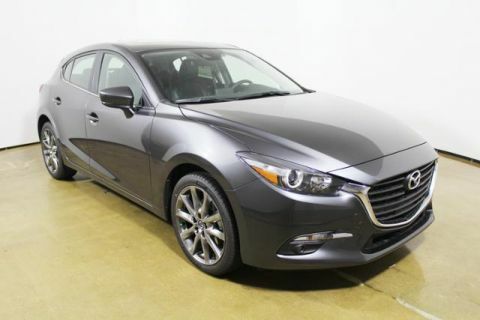 NAV, Heated Leather Seats, Sunroof, Dual Zone A/C, Keyless Start, Back-Up Camera, PREMIUM EQUIPMENT PACKAGE, Alloy Wheels, iPod/MP3 Input. 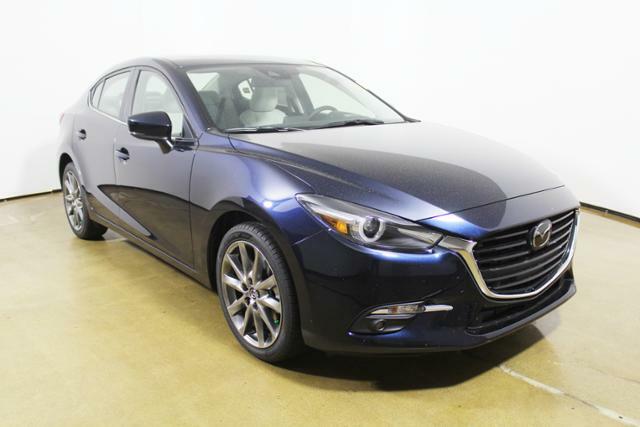 Mazda3 4-Door Grand Touring trim, Deep Crystal Blue Mica exterior and Parchment interior SEE MORE! 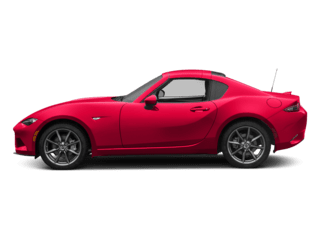 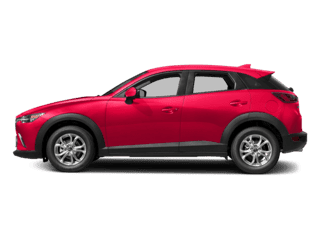 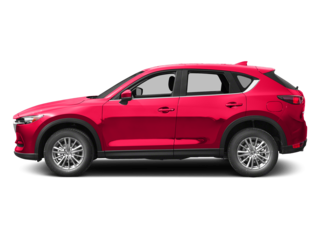 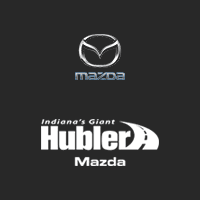 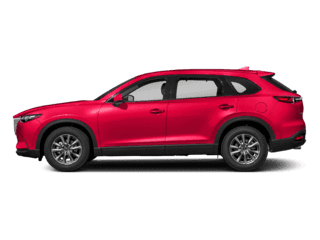 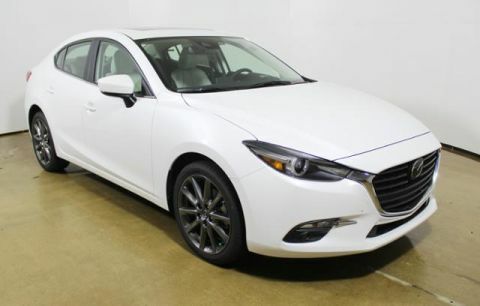 PREMIUM EQUIPMENT PACKAGE: Traffic Sign Recognition, Pivoting Adaptive Front-Lighting System, Steering Wheel Paddle Shifters, High Beam Control, Mazda Radar Cruise Control, Auto-Dimming Interior Mirror w/HomeLink, Heated Steering Wheel, Lane Departure Warning System, Smart Brake Support, Mazda Navigation System, Lane Keep Assist. 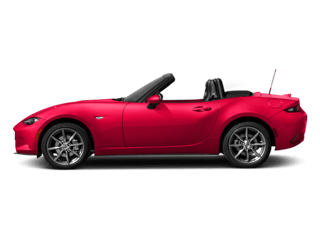 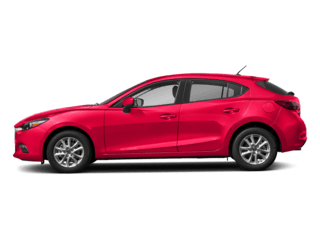 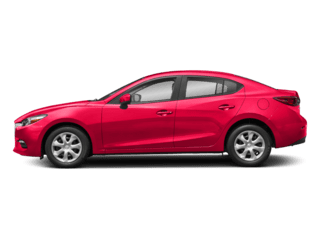 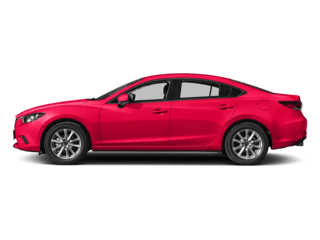 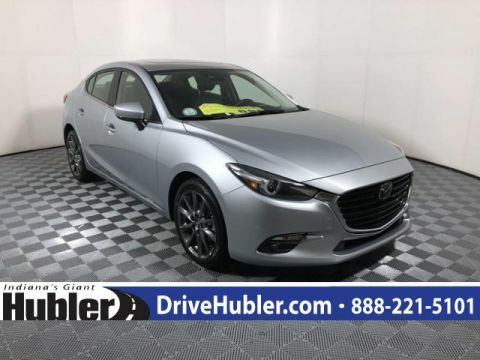 Mazda Mazda3 4-Door Grand Touring with Deep Crystal Blue Mica exterior and Parchment interior features a 4 Cylinder Engine with 184 HP at 5700 RPM*.